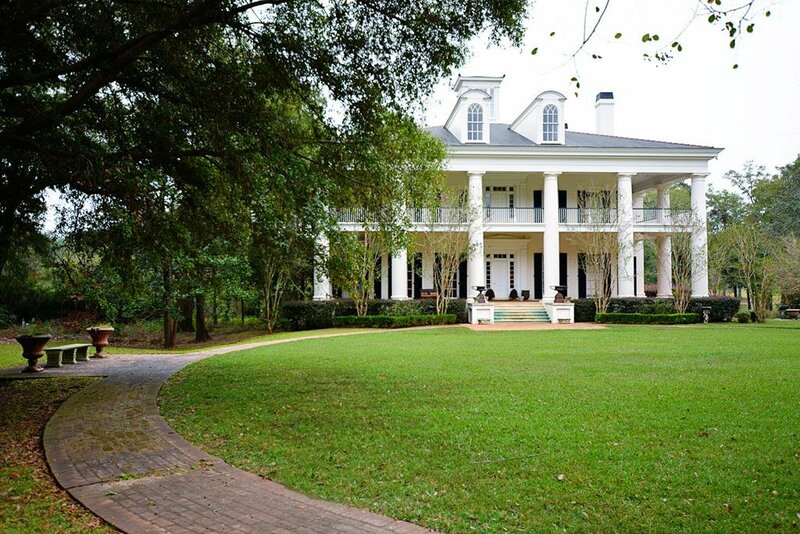 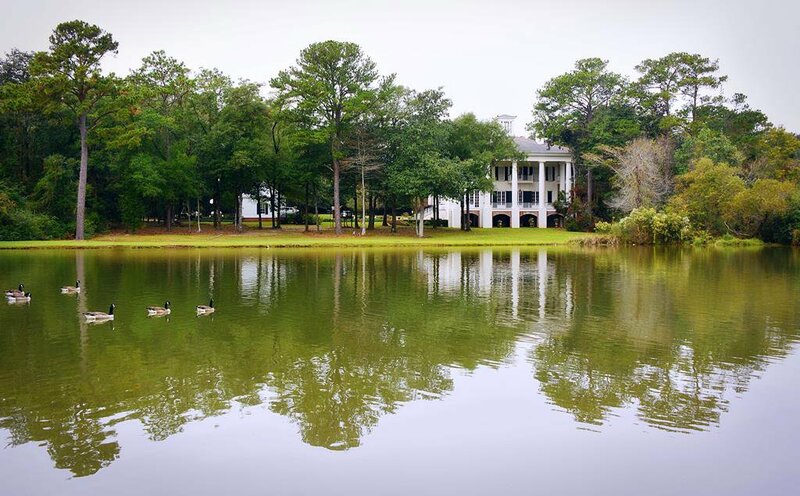 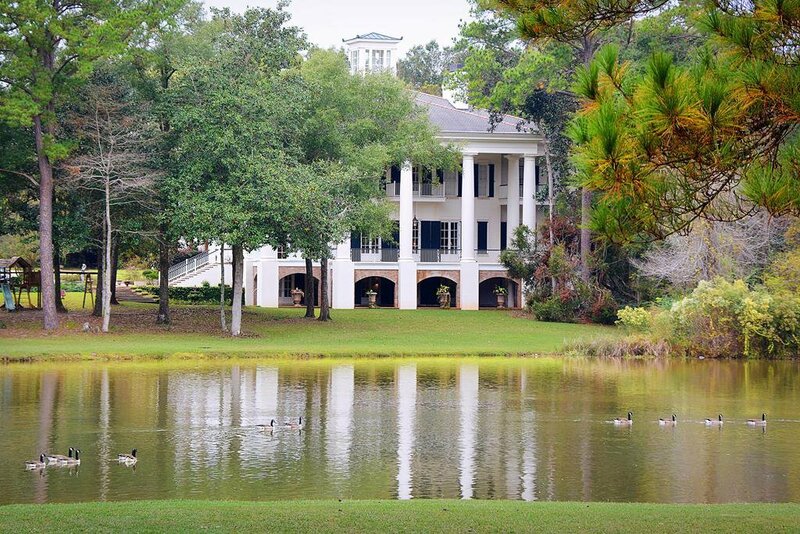 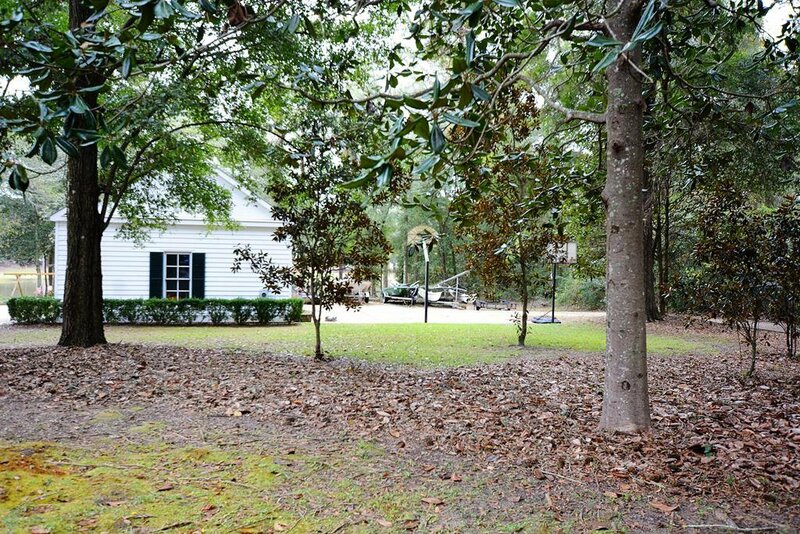 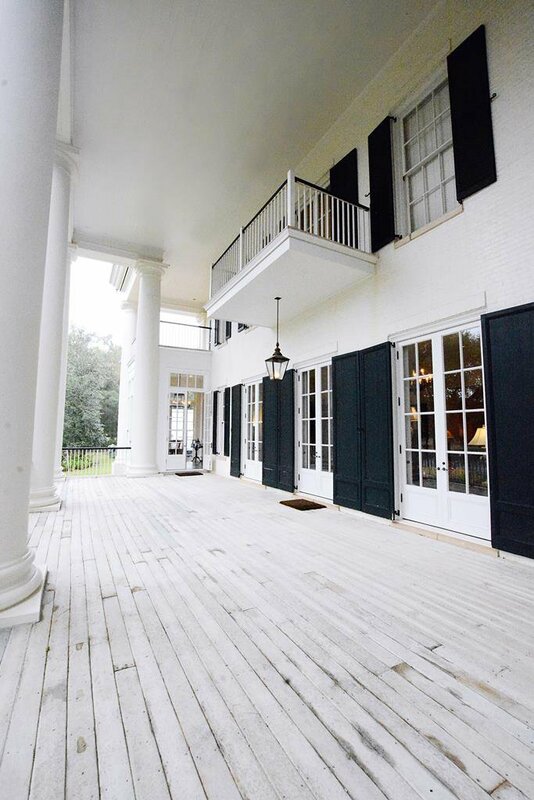 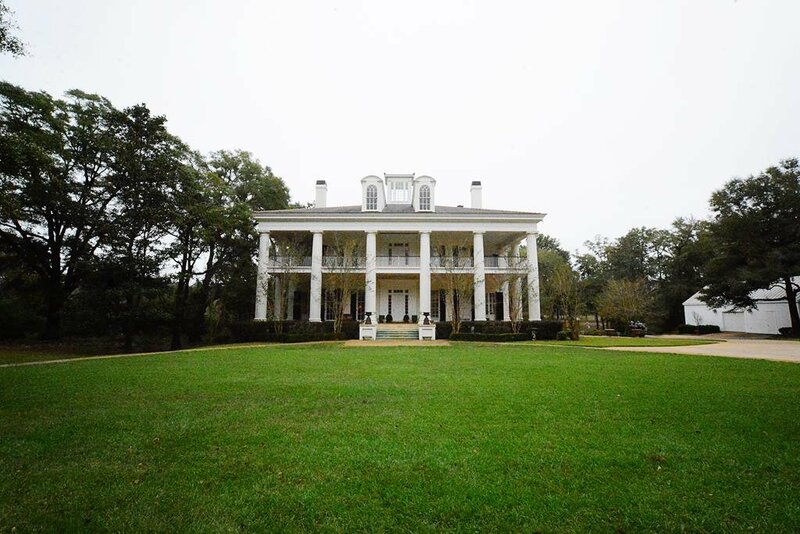 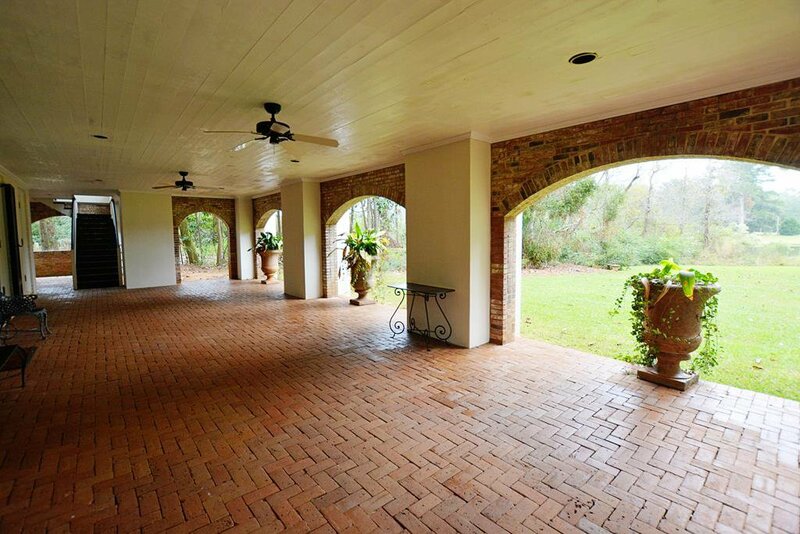 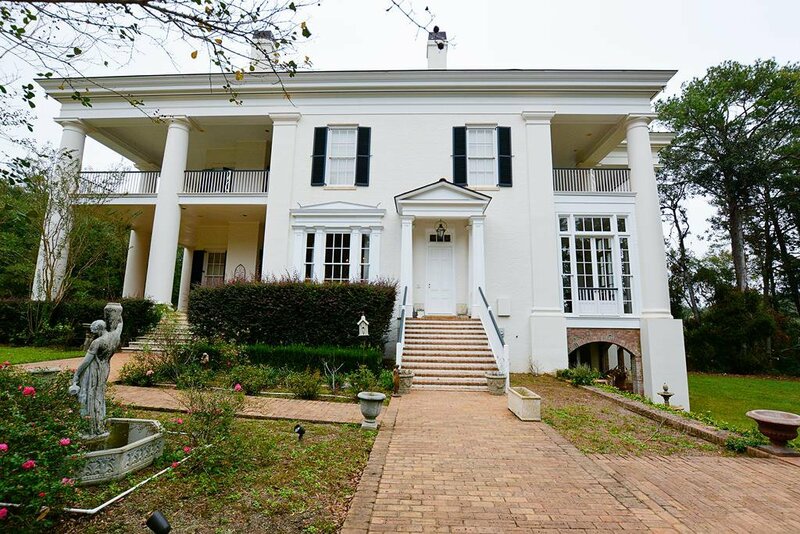 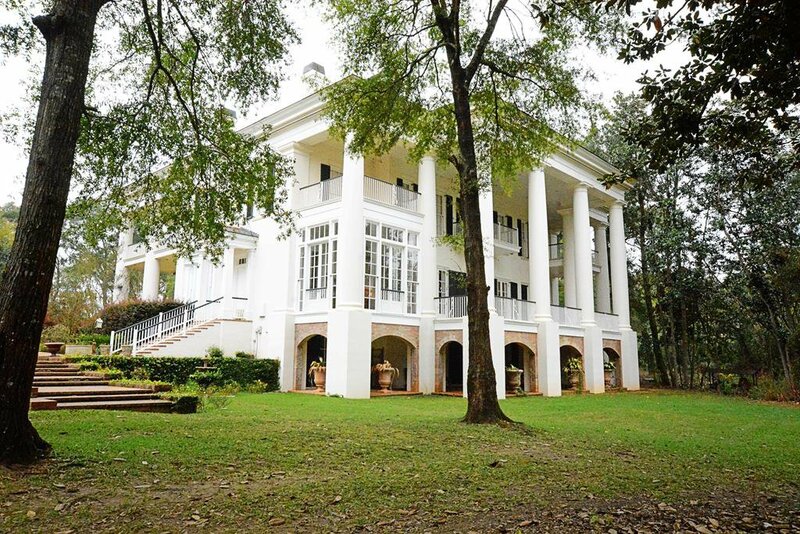 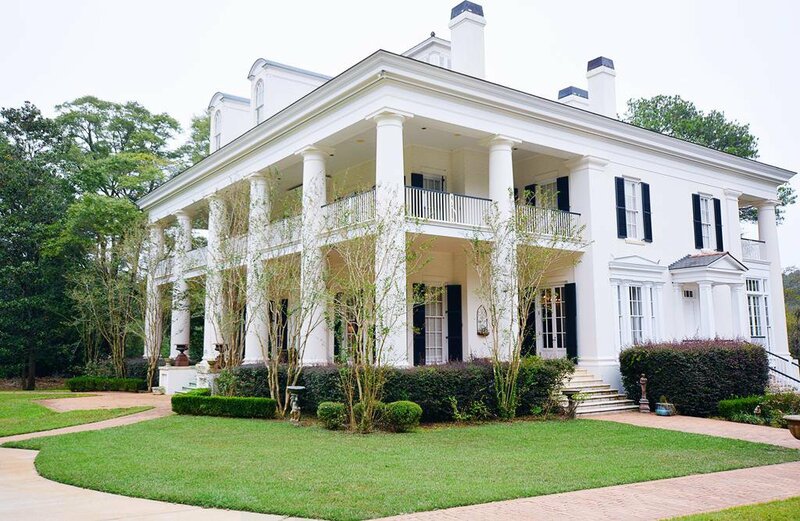 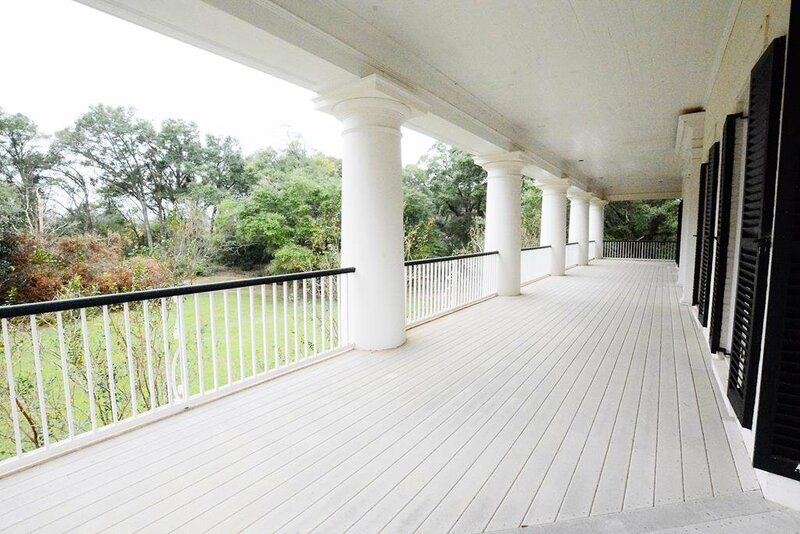 Home was built as a replica of a Louisiana Plantation. 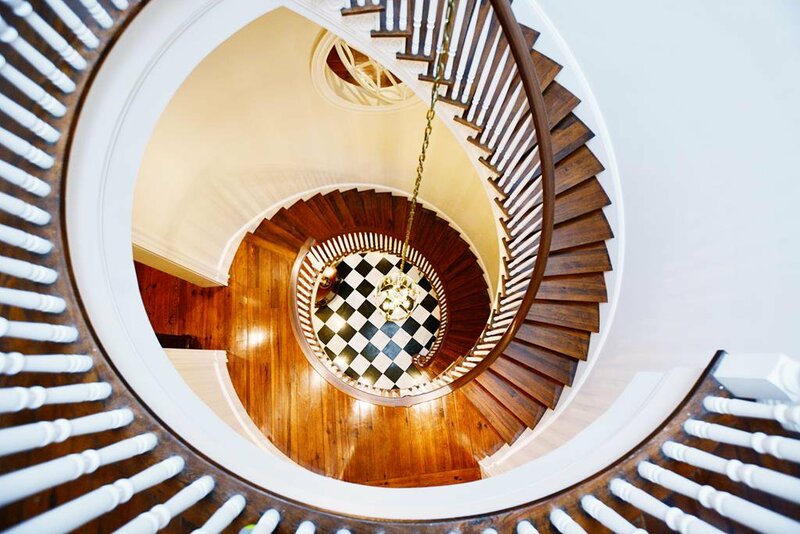 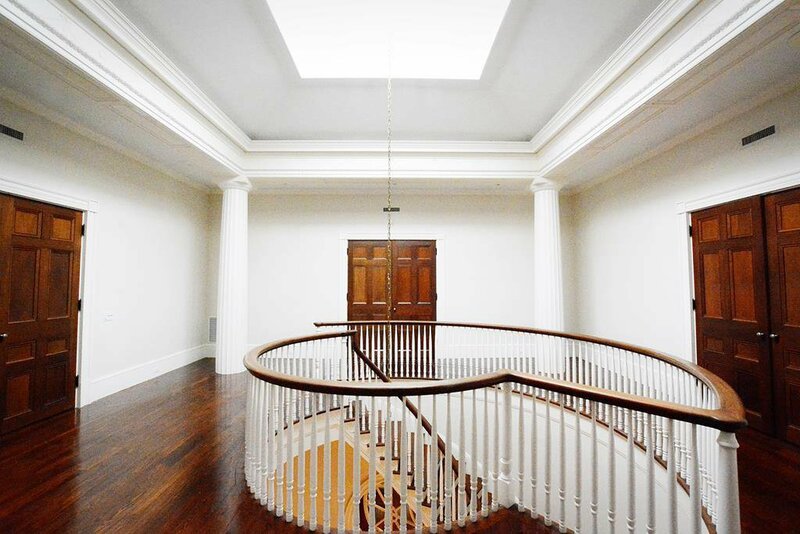 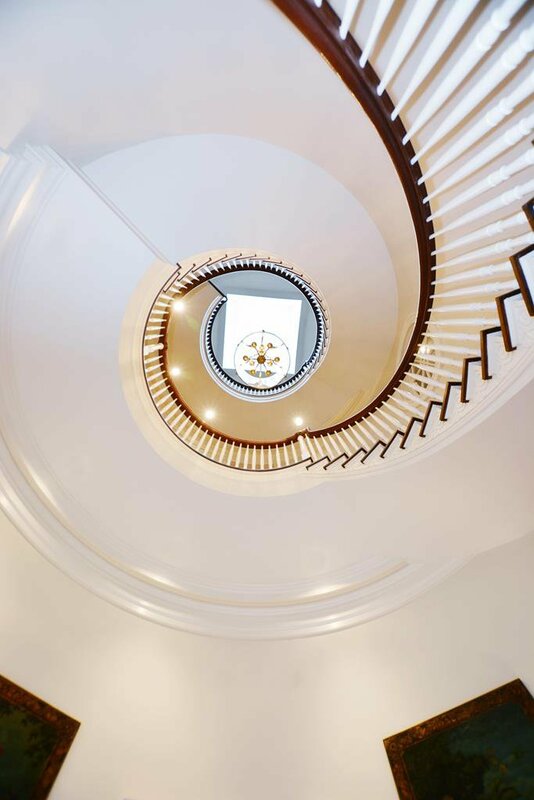 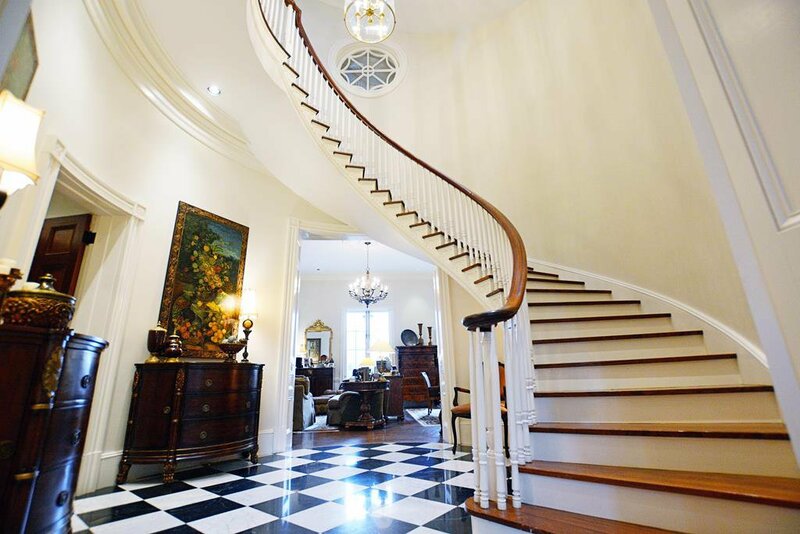 Amazing free standing staircase reaching three stories to cupola. 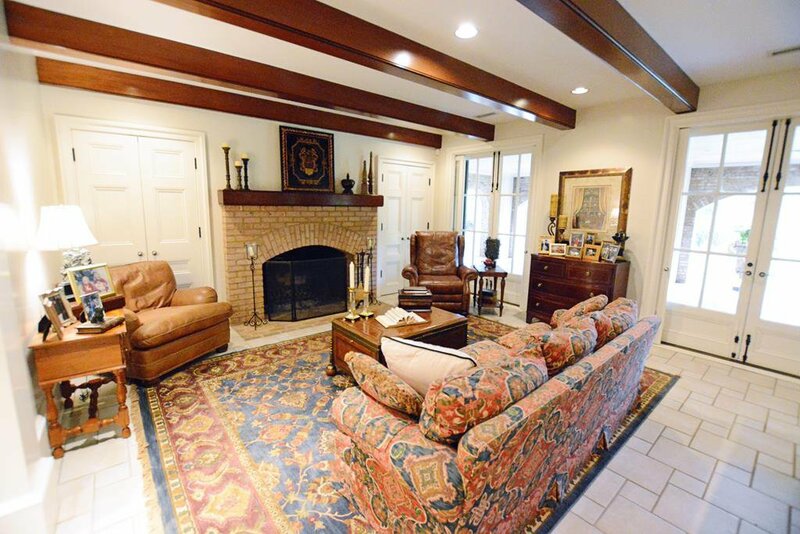 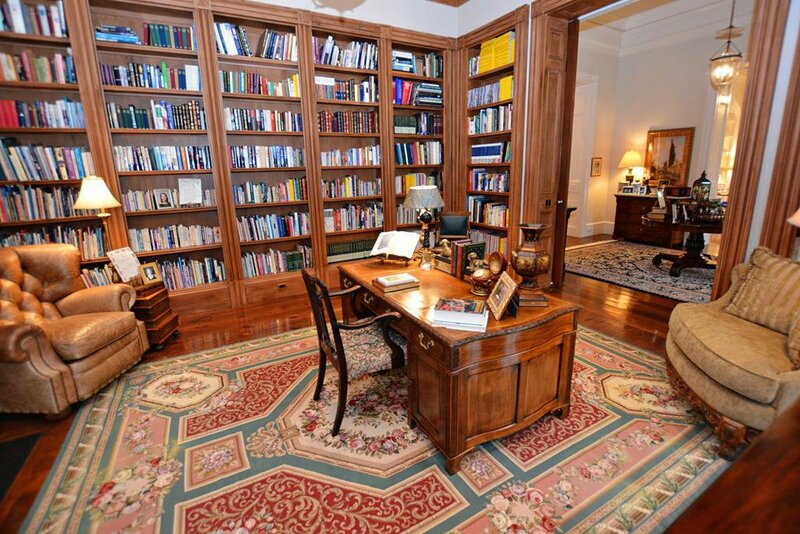 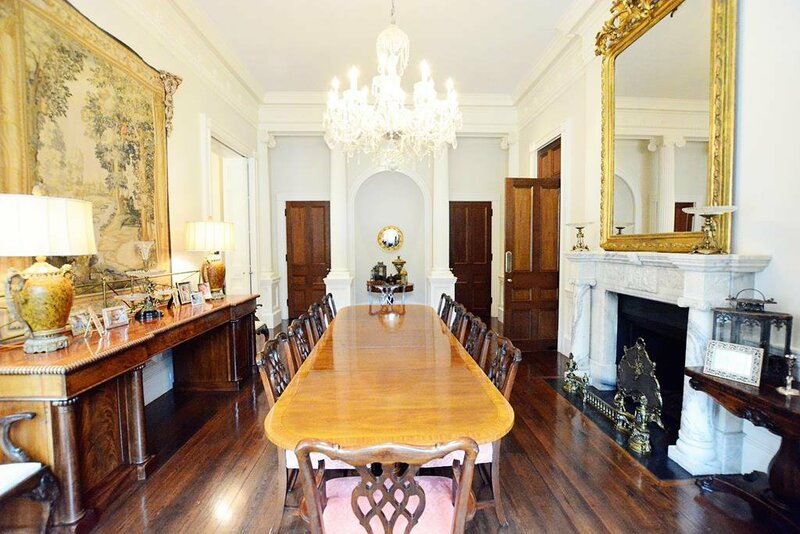 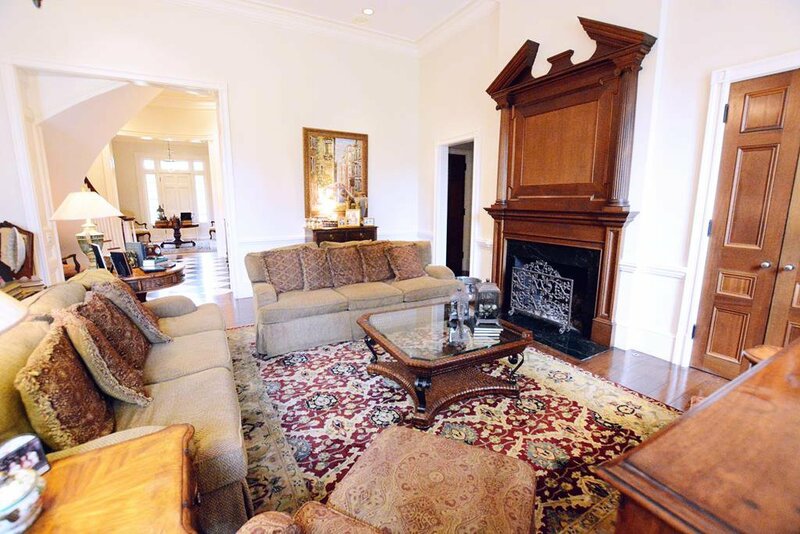 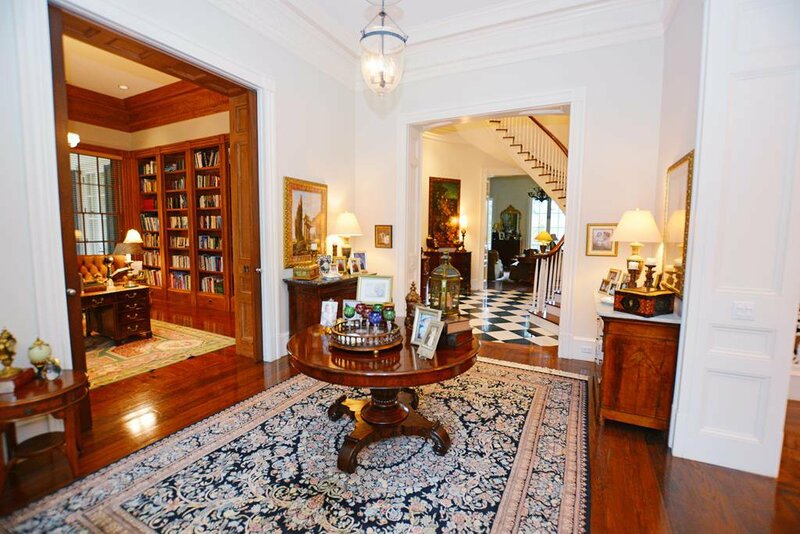 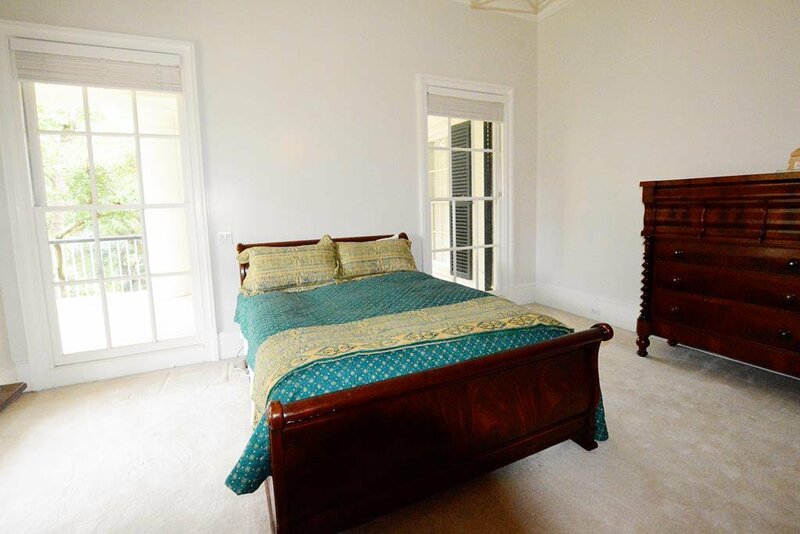 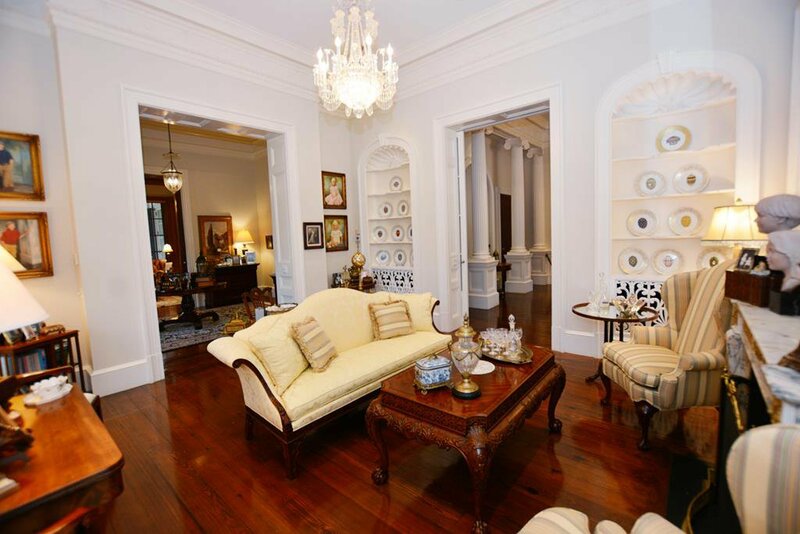 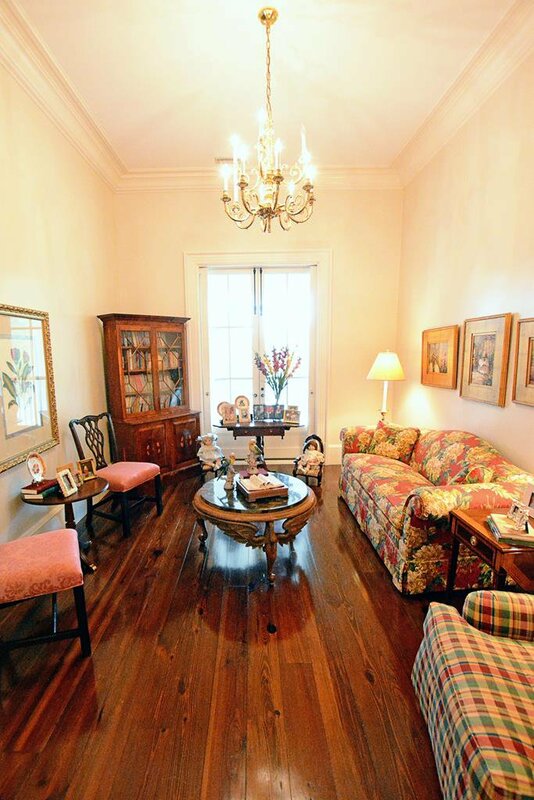 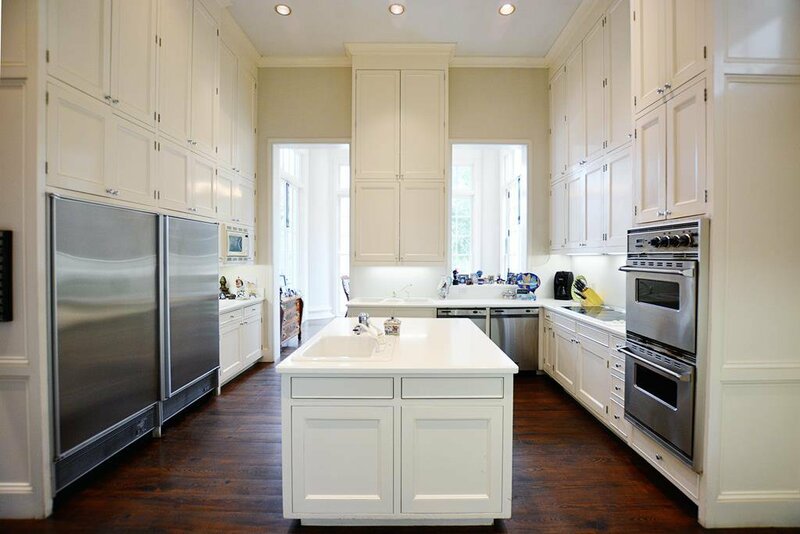 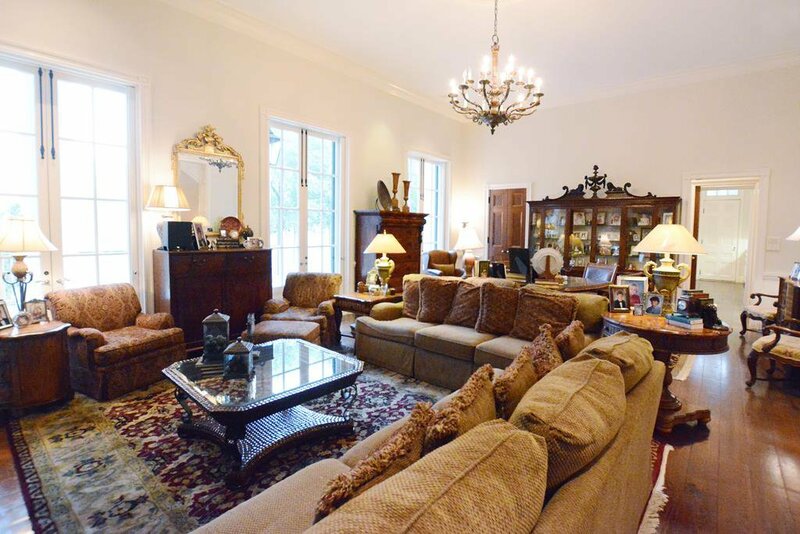 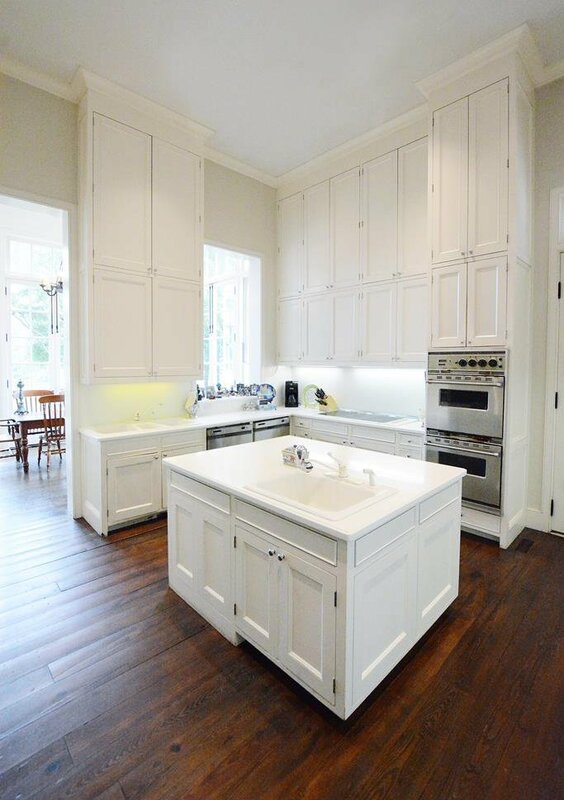 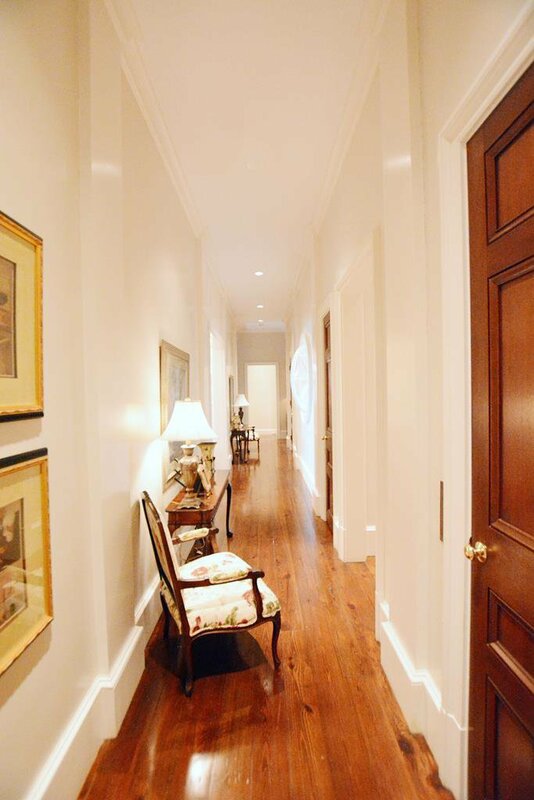 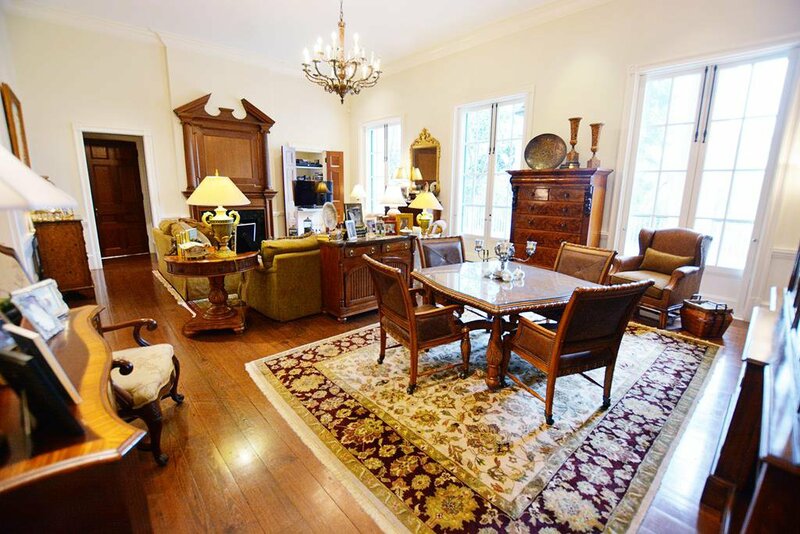 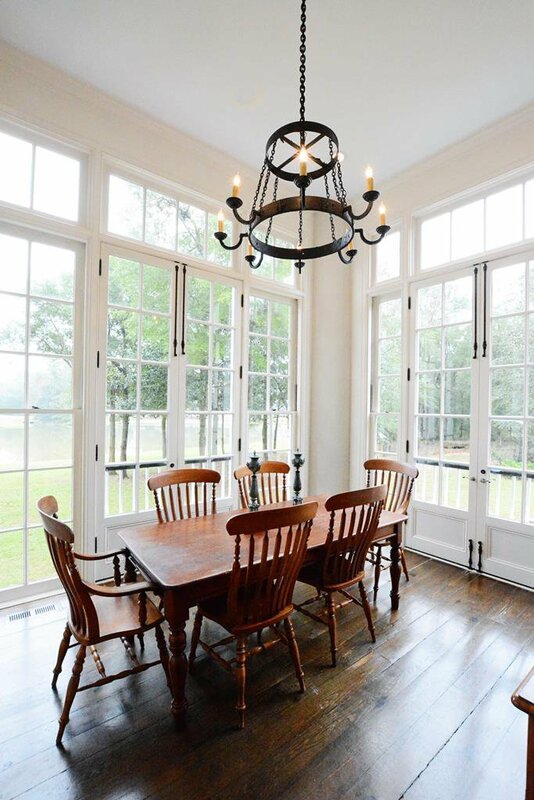 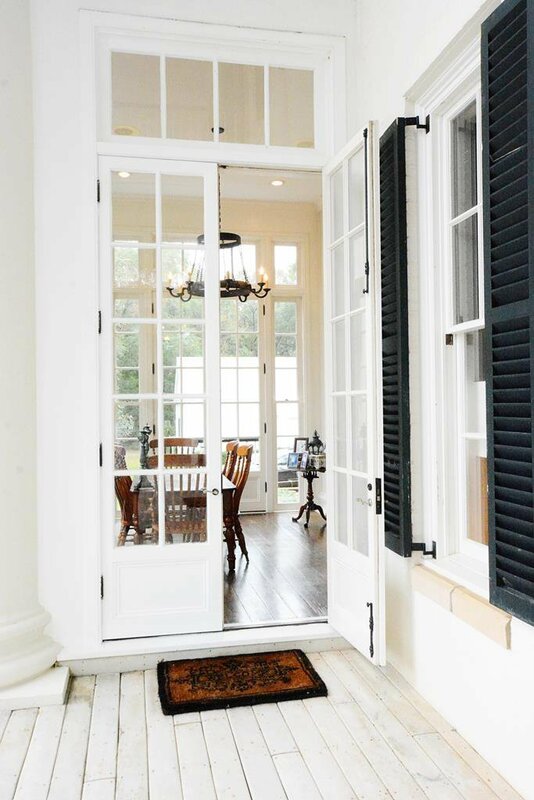 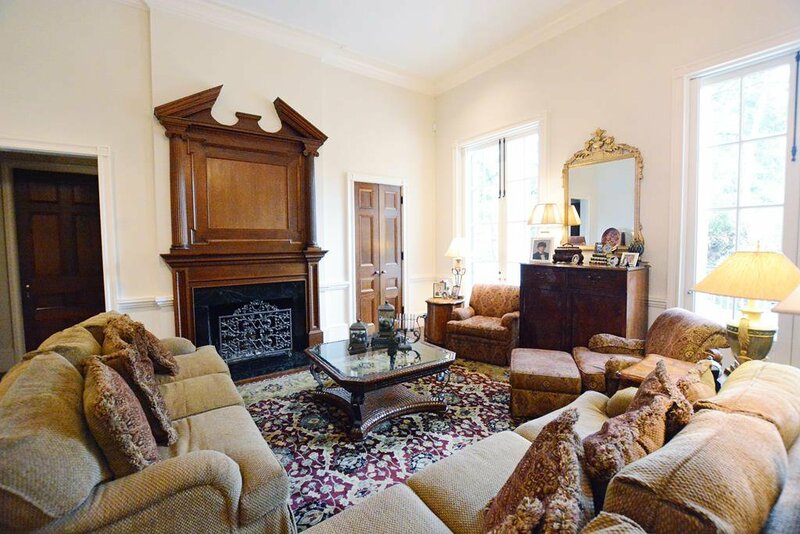 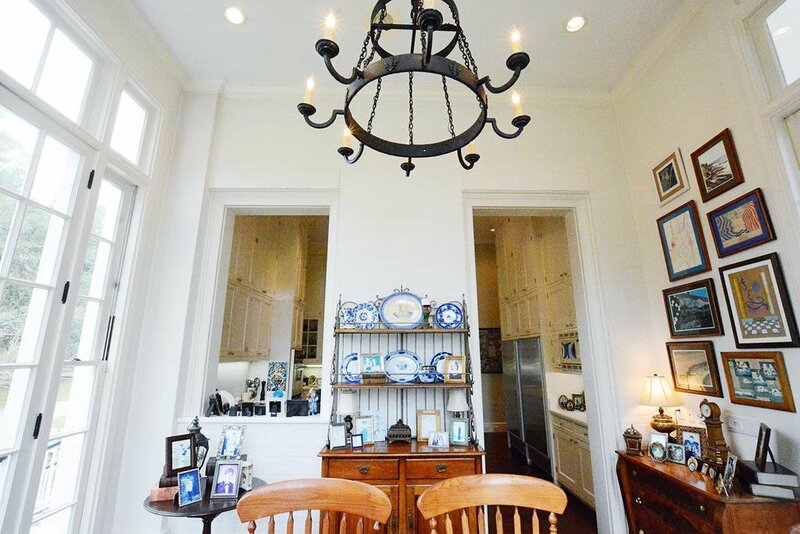 First floor offers stunning foyer, library, den, dining rm, kitchen, breakfast rm, living rm, master bdrm & bath & half bath. 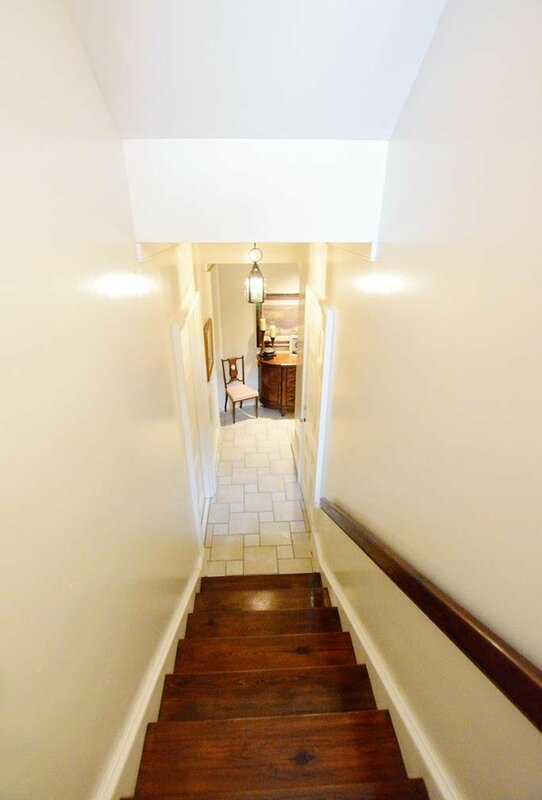 Second floor offers six bdrms, two dens & four full bthrms. 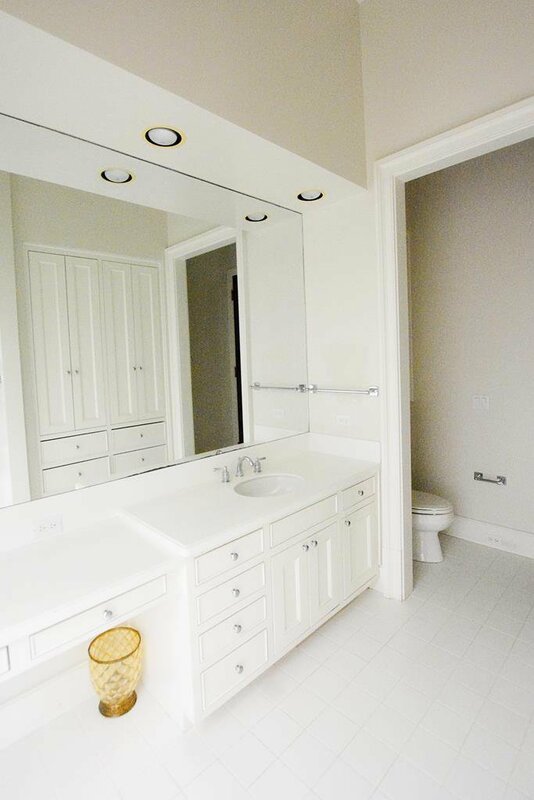 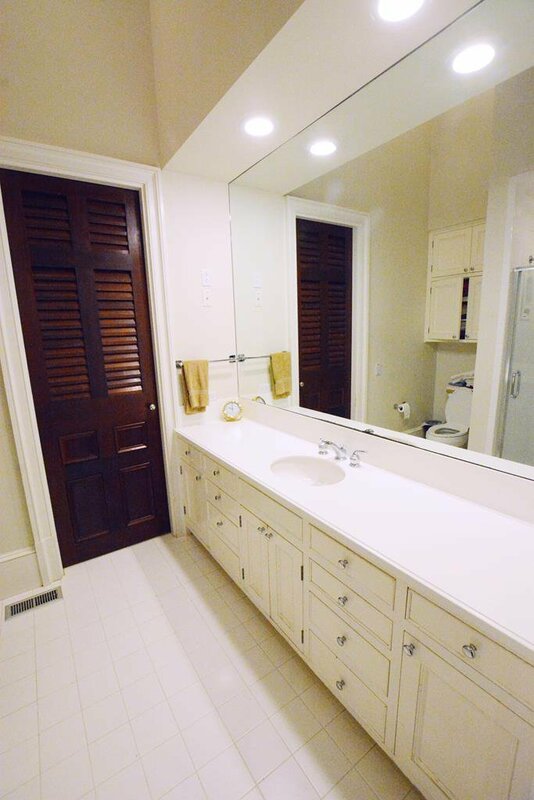 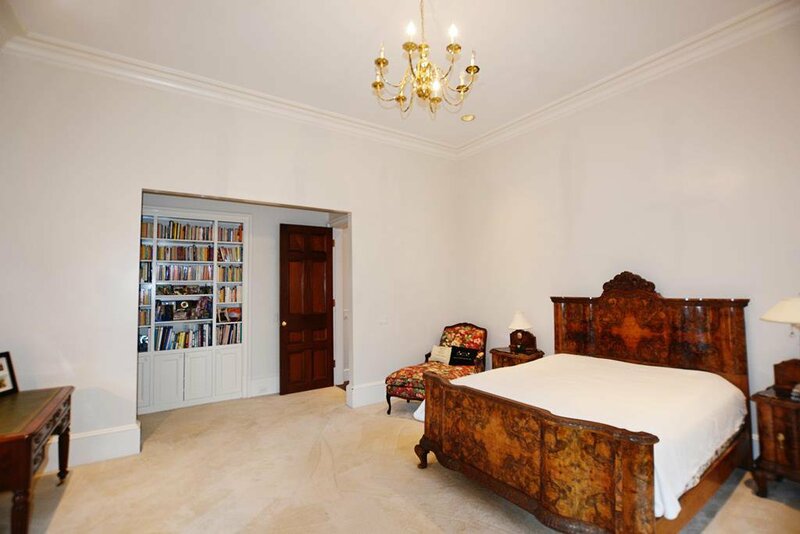 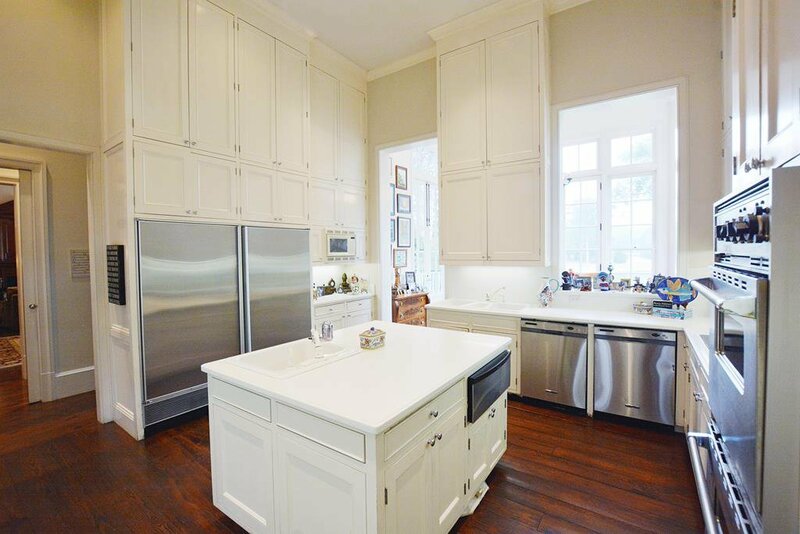 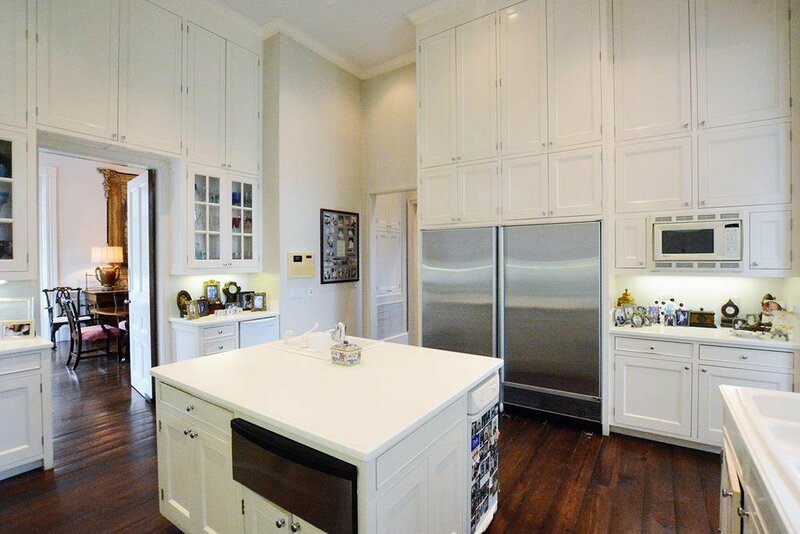 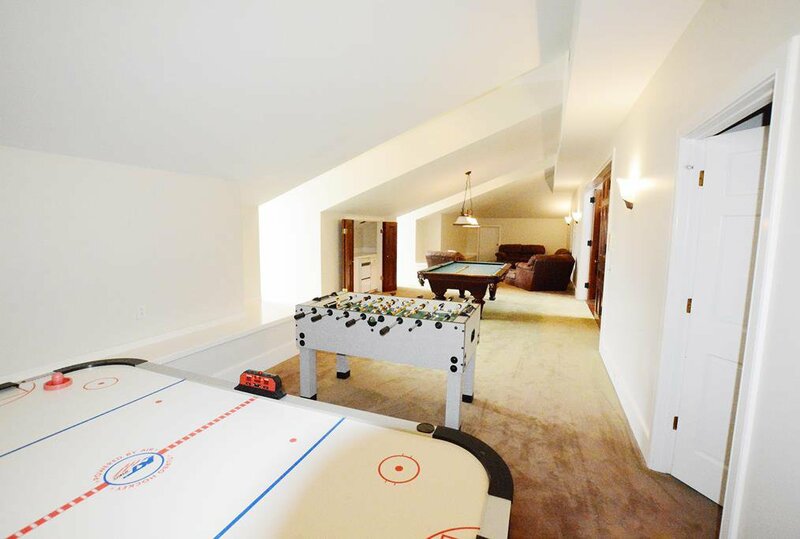 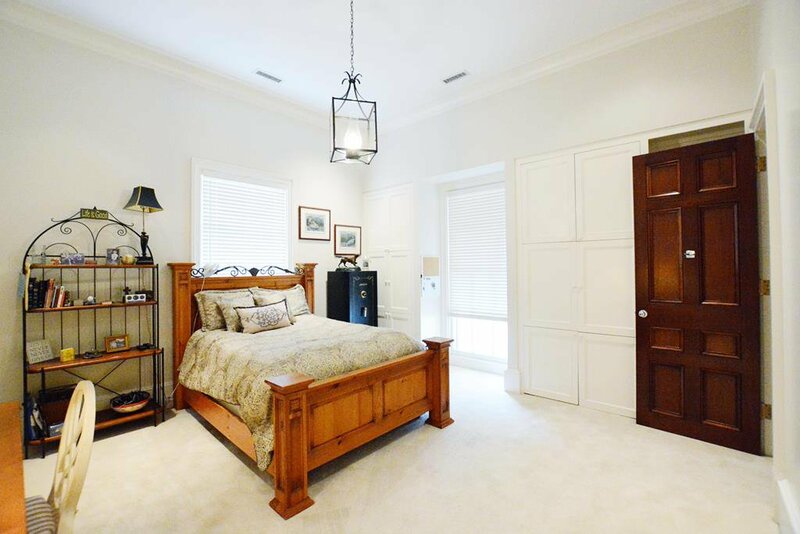 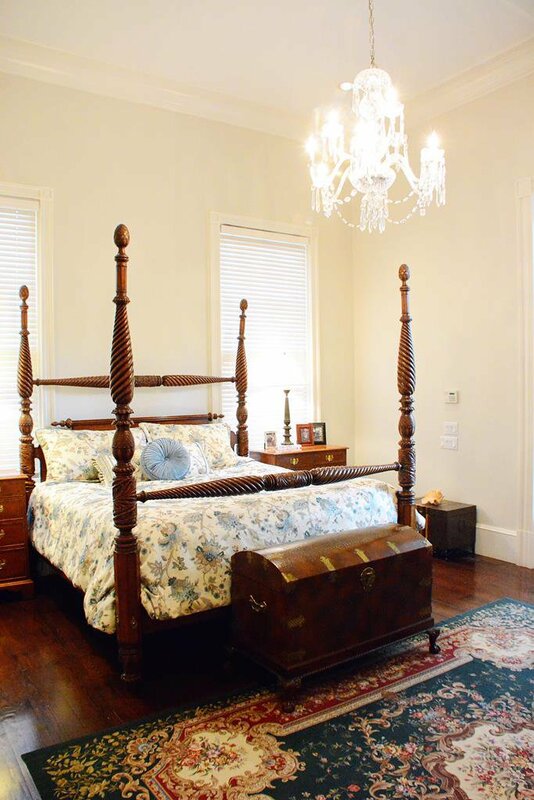 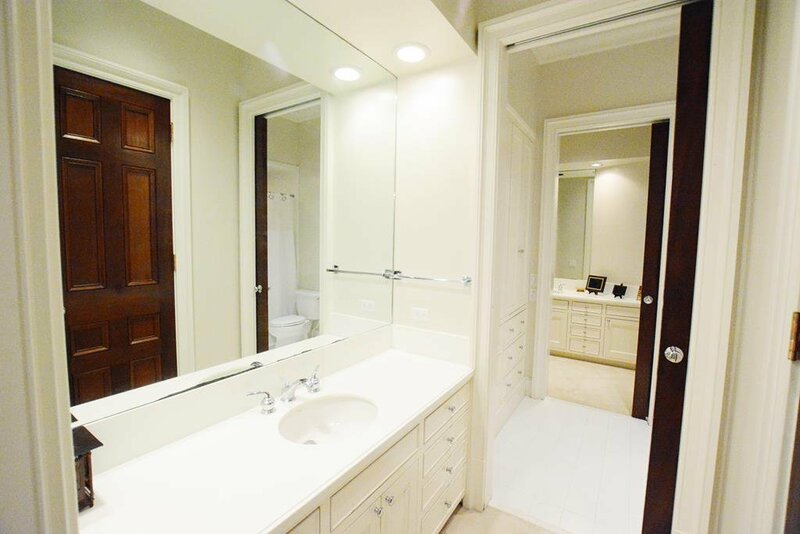 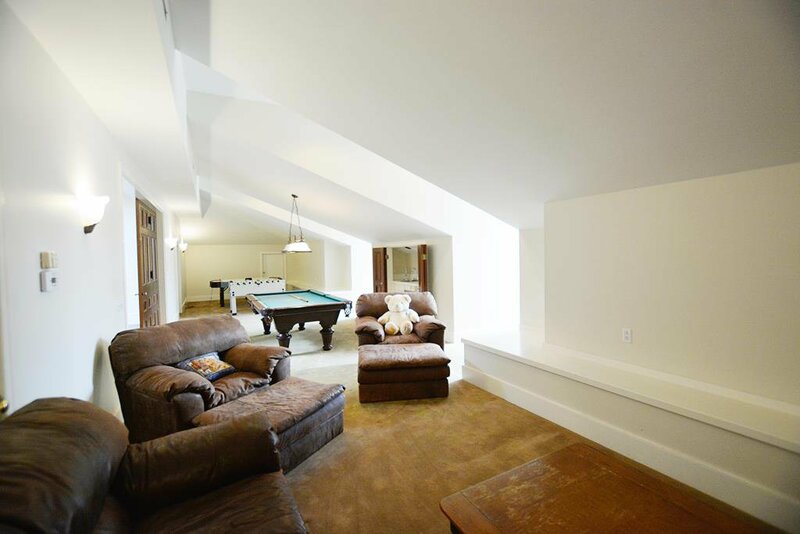 Third floor offers playroom/recreation rm & amazing storage. 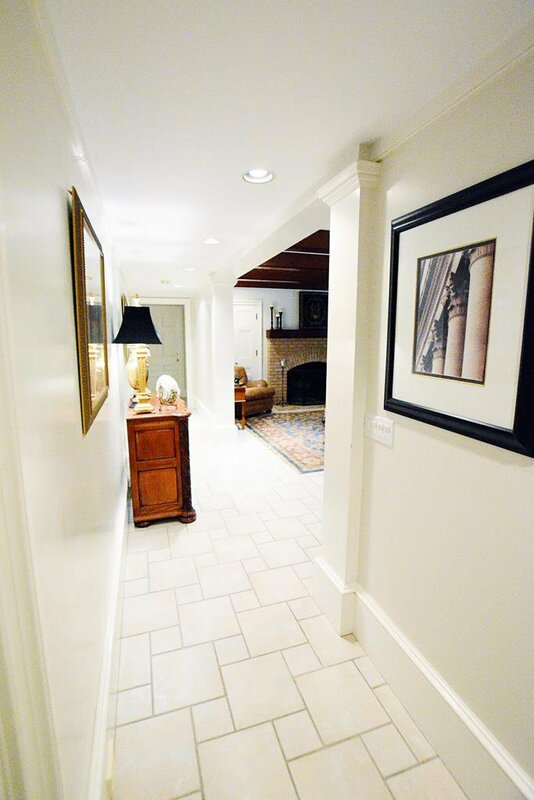 Full finished basement offers recreation rm, laundry rm, bedroom, full bathroom, exercise rm & storage. 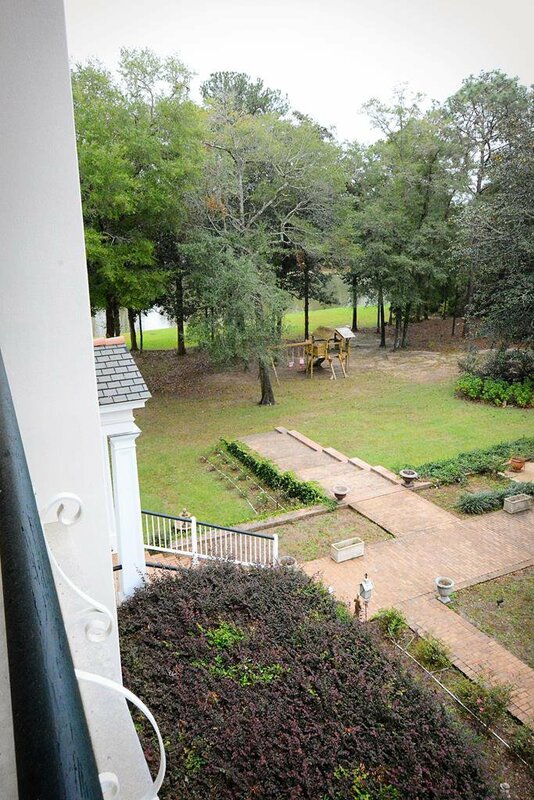 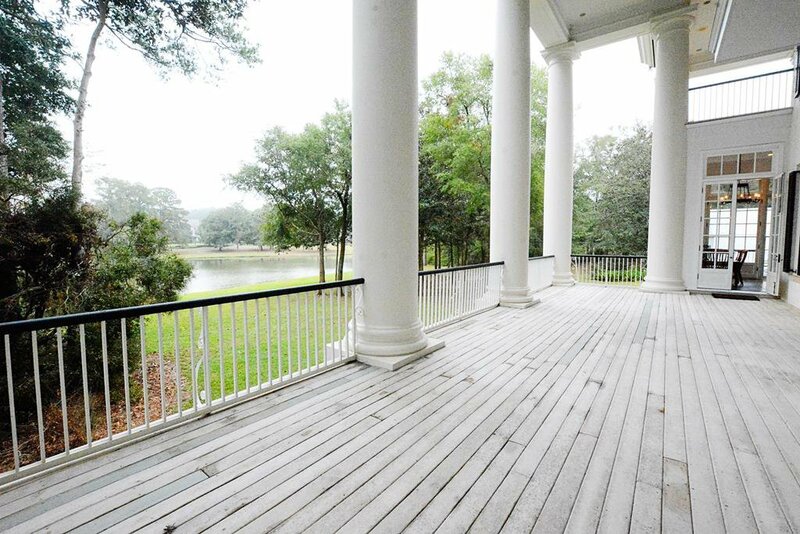 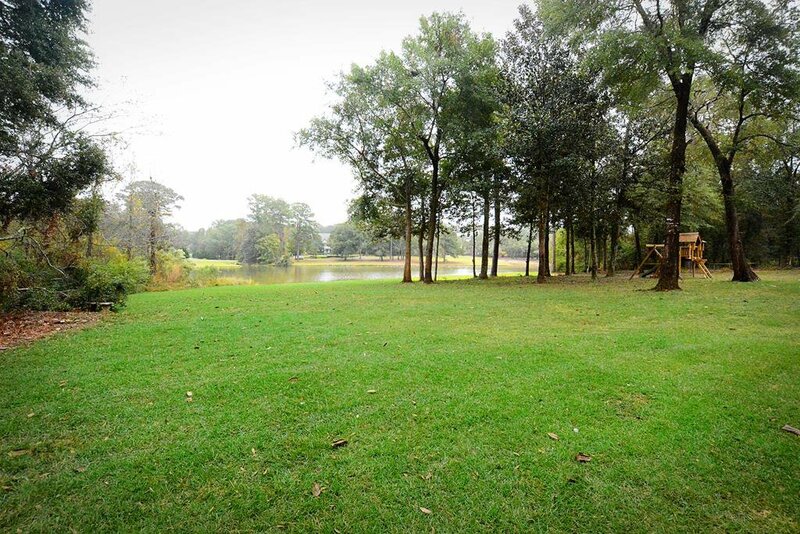 Property overlooks lake.